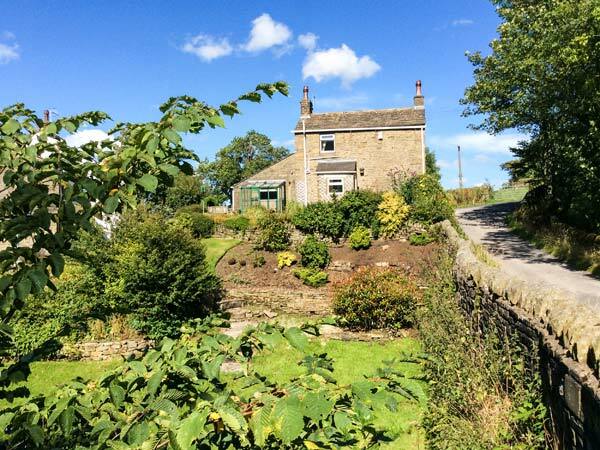 Holme House Cottage in OAKWORTH - This is a beautiful 17th century, stone-built detached cottage, close to the small village of Oakworth, two miles from Haworth and can sleep three people in two bedrooms. 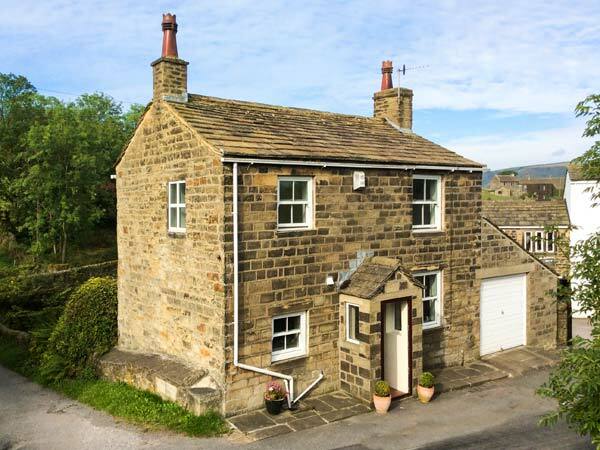 This is a beautiful 17th century, stone-built detached cottage, close to the small village of Oakworth, two miles from Haworth and can sleep three people in two bedrooms. 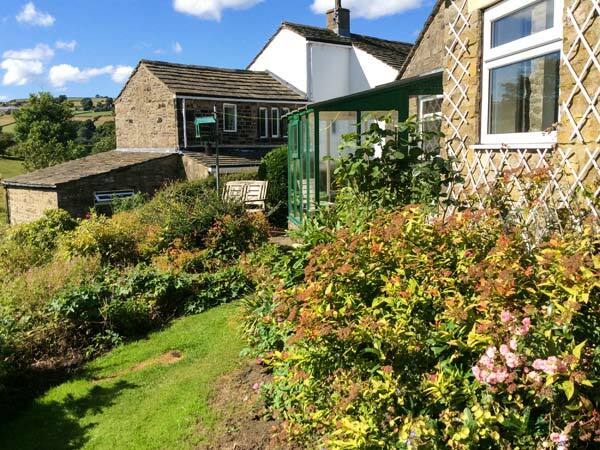 Holme House Cottage is a beautiful 17th century, stone-built detached cottage, close to the small village of Oakworth, two miles from Haworth and can sleep three people. 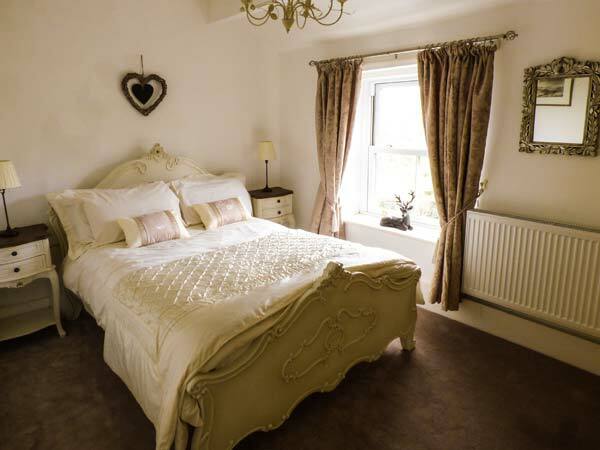 The cottage has a double bed, a single bed, a bathroom, a kitchen with dining area and a sitting room with a woodburning stove. 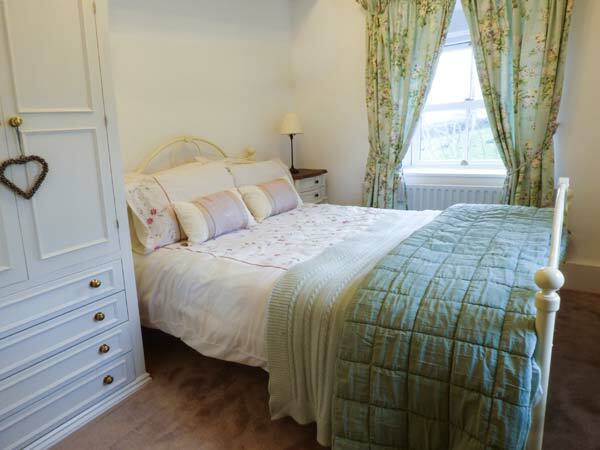 Outside there is off road parking for one car and a rear garden with furniture. 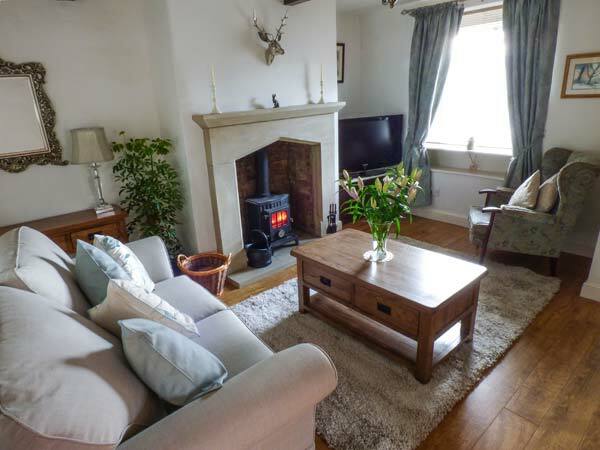 Holme House Cottage is a lovely base for your relaxing holiday. Gas central heating with woodburning stove. Electric oven, gas hob, microwave, fridge/freezer, washing machine, TV with Freeview, DVD, CD/radio, WiFi, selection of books, games and DVDs. Fuel and power inc. in rent. Starter pack for wood burner inc in rent. Fuel for stove available at cost from owners. Bed linen and towels inc. in rent. Cot and highchair available. Off road parking for 1 car. Rear garden with furniture. Sorry, no pets and no smoking. Shops 1 mile, pub 10 mins walk. Note: Stabling and indoor arena by arrangement with owners and riding lessons available from True Well Hall. Note: Road 3 yards from front door but relatively quiet apart from peak morning and evening times. 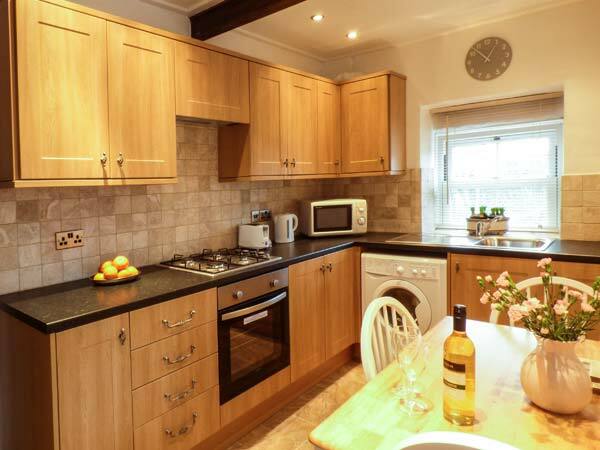 Property Feedback:Standard if decoration and furnishing was excellent. The House looked and was welcoming. The House was very well heated through the week; it was lovely to be so cosy.